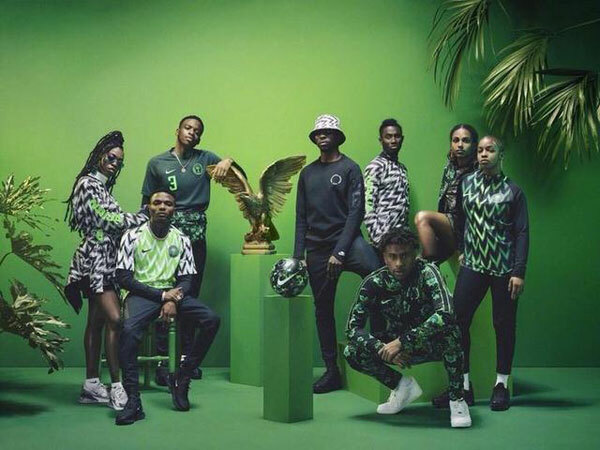 It started with the fan frenzy to buy the Nigeria Nike-designed World Cup kit, which sold out globally on the day it was released, with queues snaking round the block outside the Nike store on London's Regent Street. 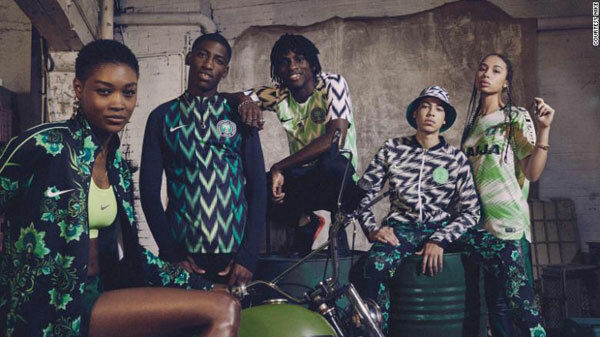 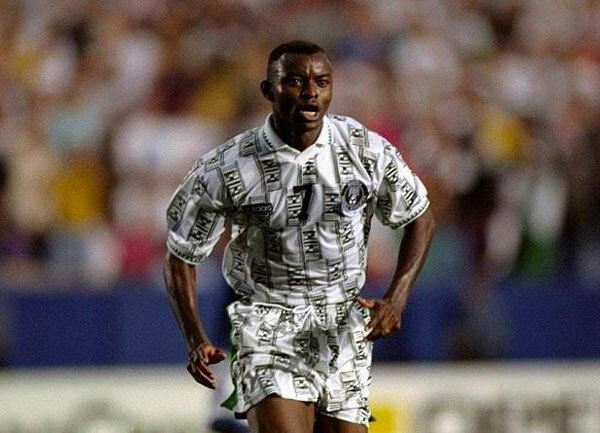 Nigeria's Nike-designed kit was voted the best of the World Cup in several polls. 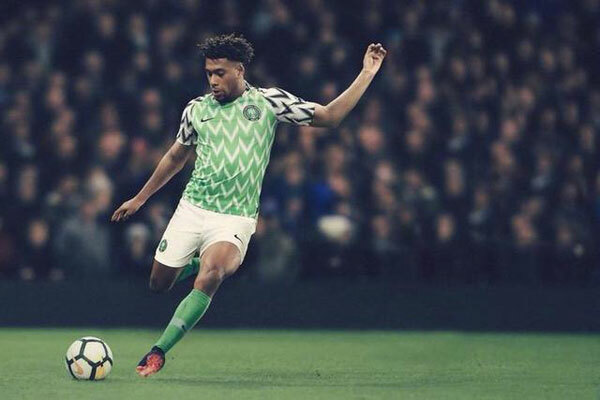 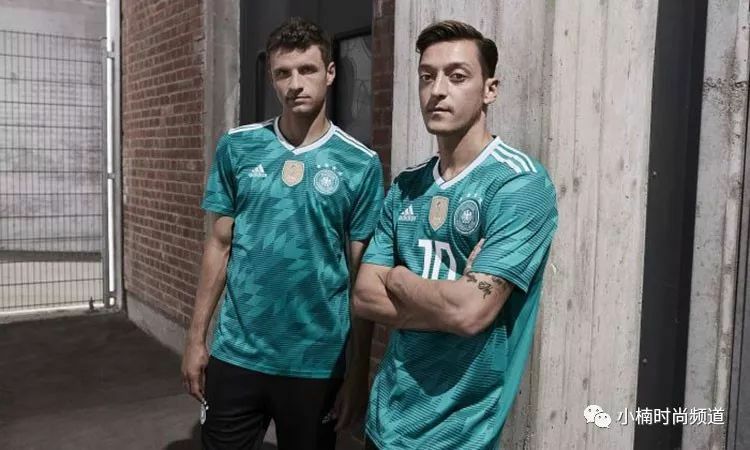 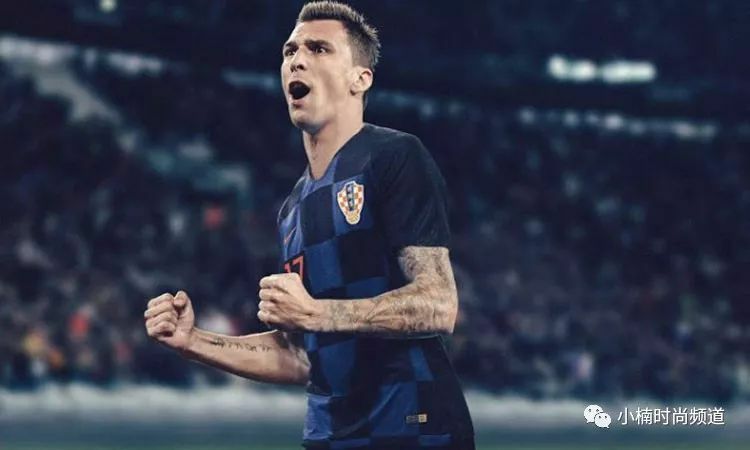 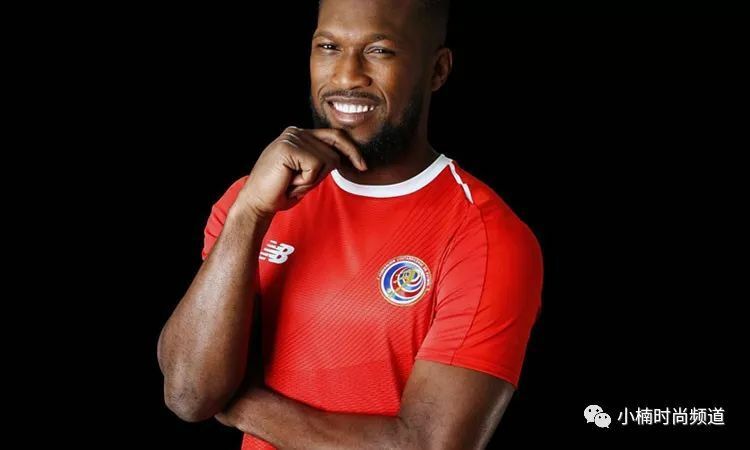 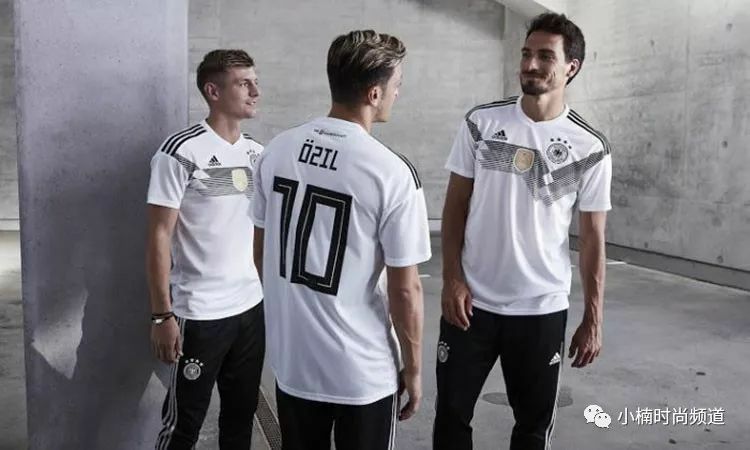 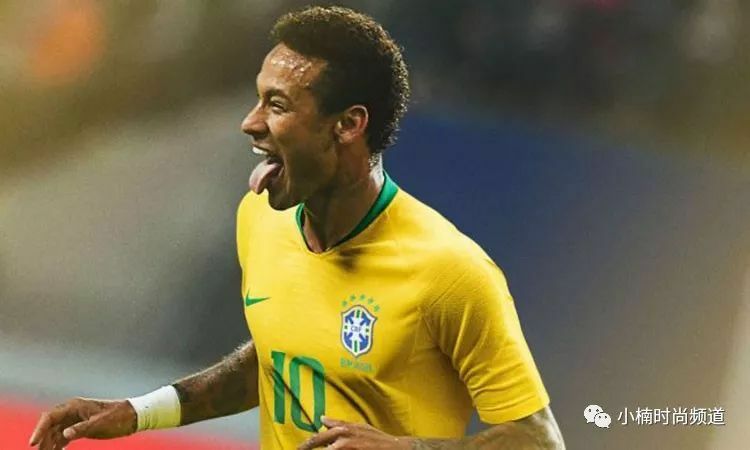 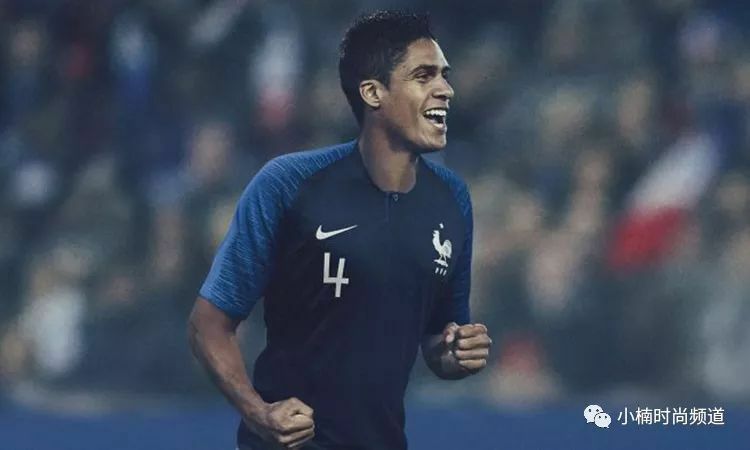 The highly-sought after kit received three million pre-orders before its release, according to Nigerian Football Federation. 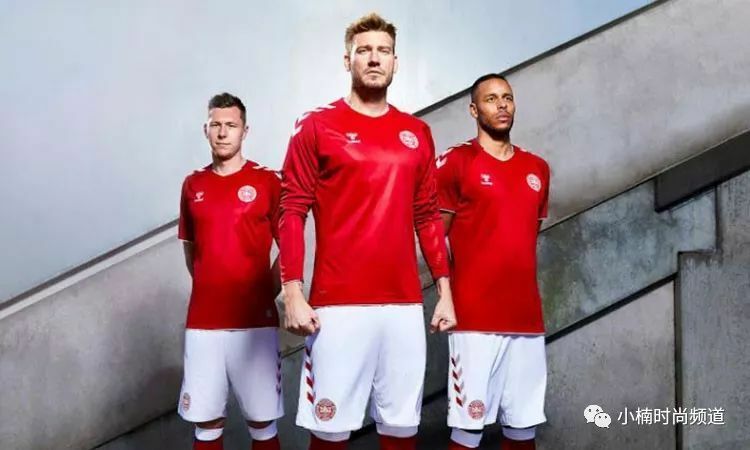 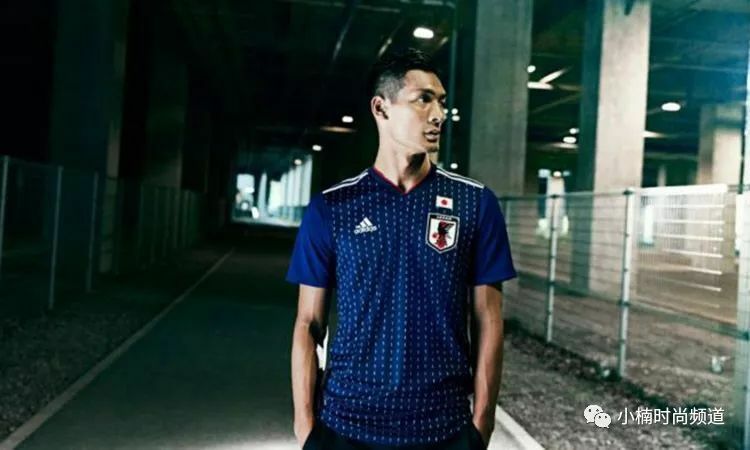 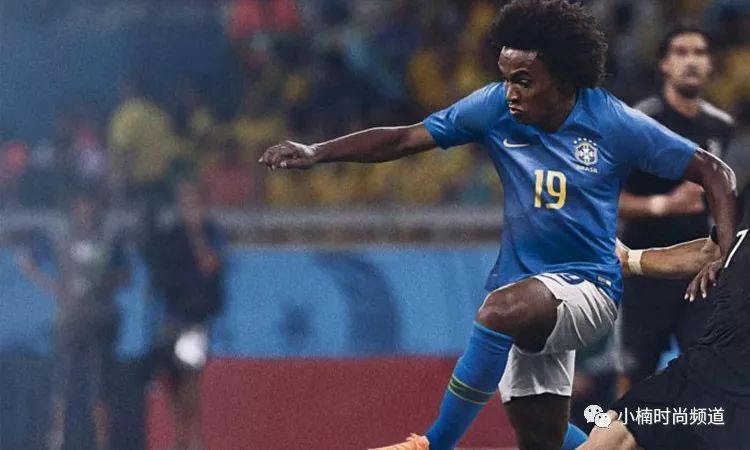 The kit has also been the subject of intense discussions in Nigeria where some people thought the football federation had missed opportunity to boost local manufacturing.